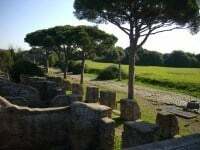 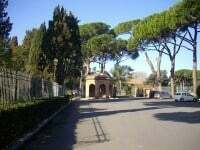 When I mentioned I was off to Rome for a few days a number of people recommended Ostia Antica. 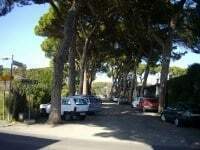 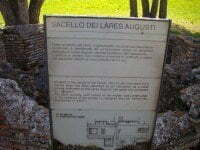 Although I knew about the site, I was not aware that it was so close to Rome. 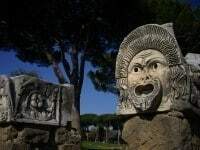 Given my time limitations I really did want to make the most of my brief stay in Rome, and did not want to be travelling to sites such Hadrian’s Villa (a few hours by bus) or Pompeii (four hours south by train) when there was so much to see in Rome itself. 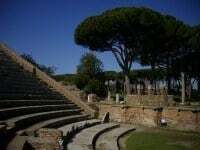 Ostia Antica, about 30km south west of Rome, is not only easy to get to if you are relying on public transport, but you also do not waste time getting there. 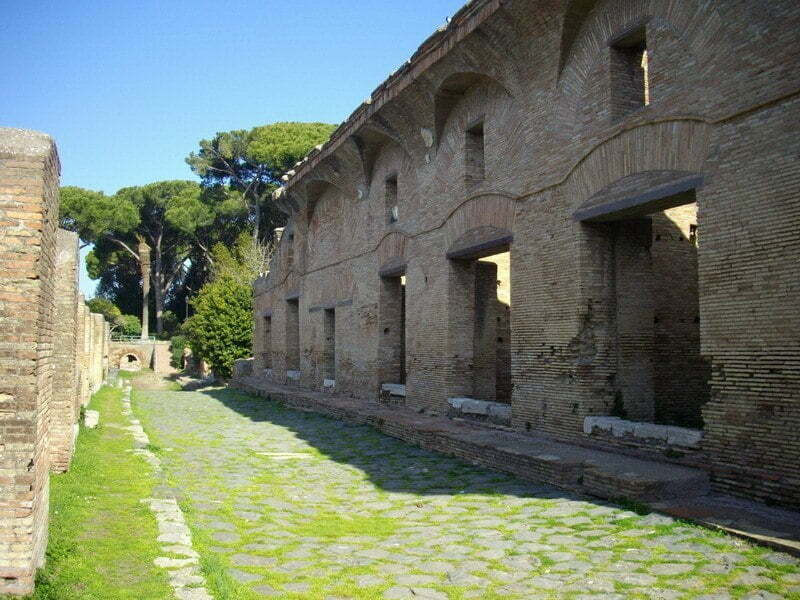 Ostia makes for an interesting contrast to the archaeology in Rome. 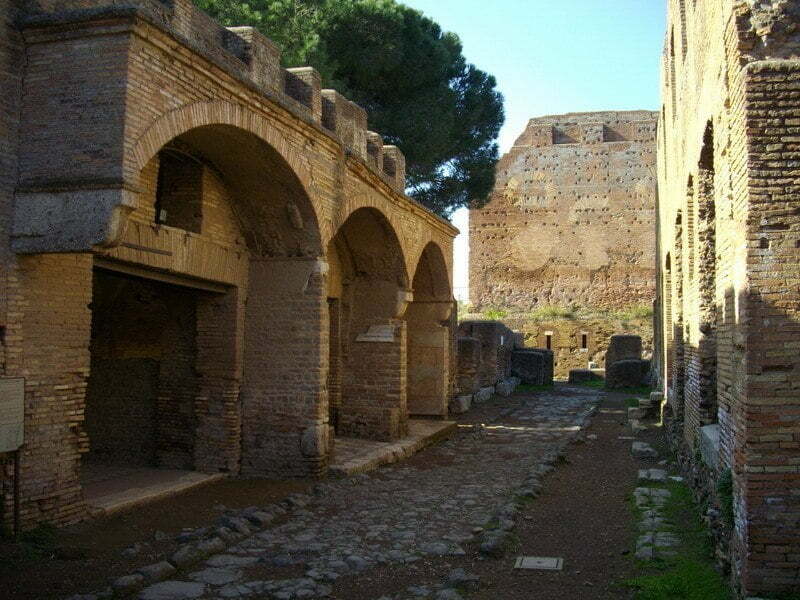 City life has just carried on, with remnants seemingly scattered here, there and everywhere. 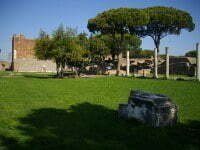 There are even fragments of the Republican city wall now exposed in the MacDonalds at the Termini Station! Whereas at Ostia you get to experience a substantial part of what remains of the ancient commercial port of Rome, almost uninterrupted and undisturbed by more recent urban developments. 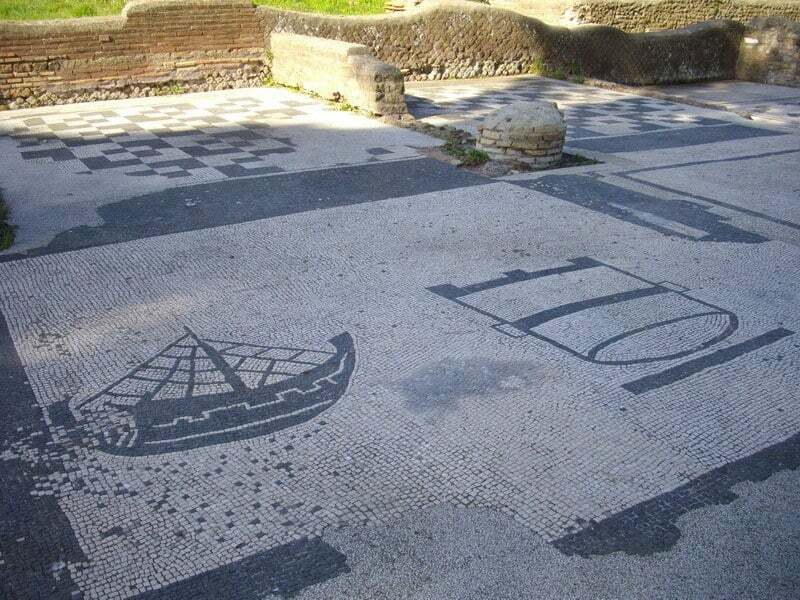 As the harbour city of ancient Rome, Ostia (Latin for ‘mouth’) was a seaport at the mouth of the Tiber River. 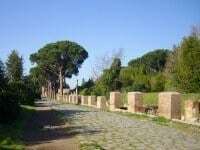 With the subsequent drop in sea level and centuries during which the river has silted up significantly, the archaeological site of Ostia is now about three kilometres from the sea. 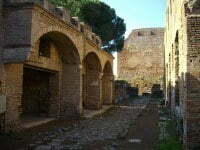 And it was the river silting up that buried the town, which is why it is so well preserved. The area was first inhabited by Bronze Age (1400 – 1000 BC) and Iron Age (1000 – 700 BC) communities, who were attracted to the nearby salt flats. Fairly reliable written accounts suggest that a small town was then established by a Roman king in the 7th century BC. 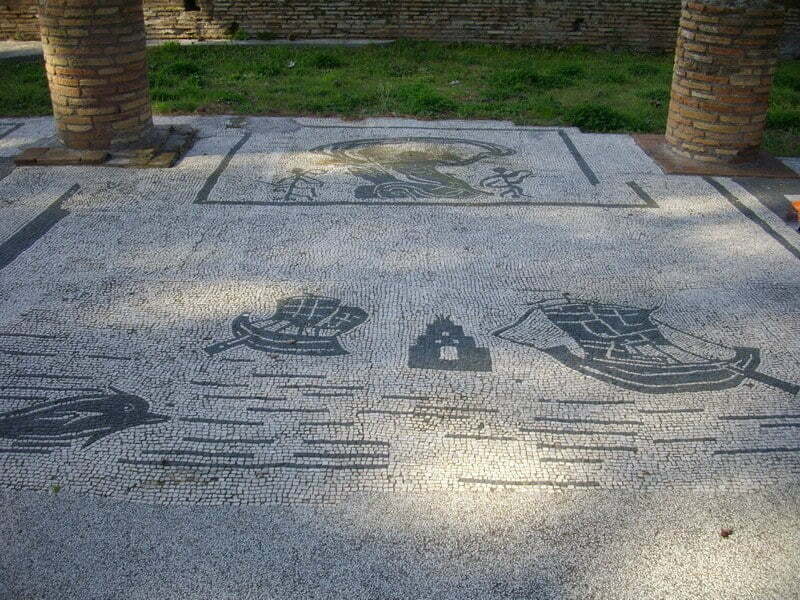 As Rome expanded during the fourth century BC Ostia became a naval base providing the city with protection. 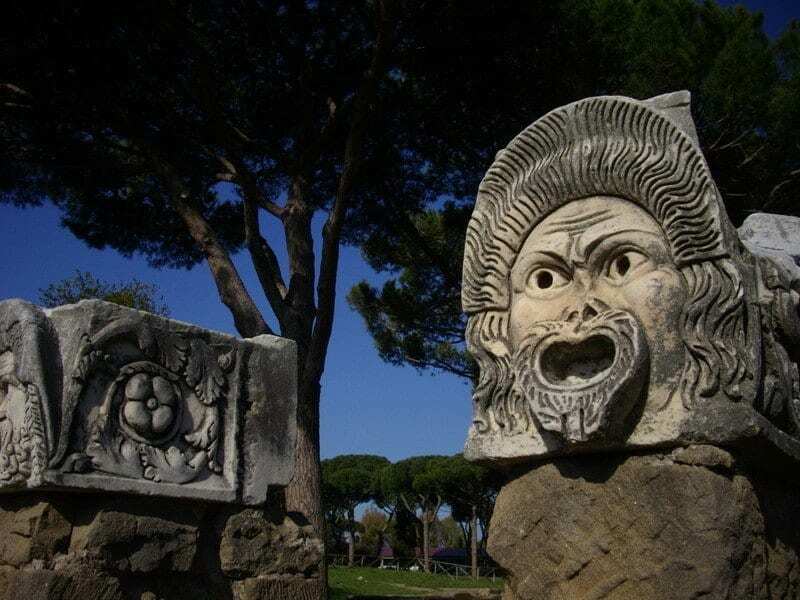 As Rome began to take control of the Mediterranean during the second century AD commercial activities gradually replaced the port’s military function. 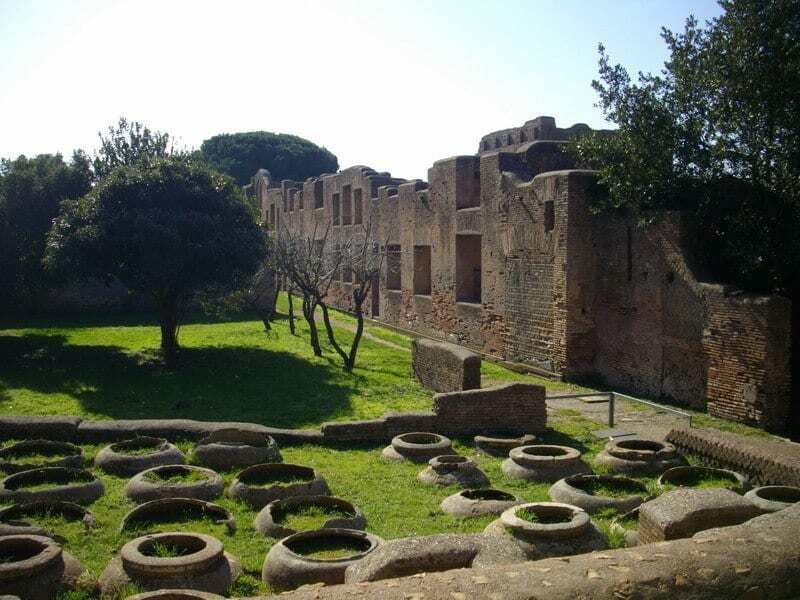 What remains today, the docks, warehouses, apartments, mansions, a theatre, temples, shops, baths, all provide a good idea of what this thriving port was like for the estimated 60,000 people who lived and worked here. 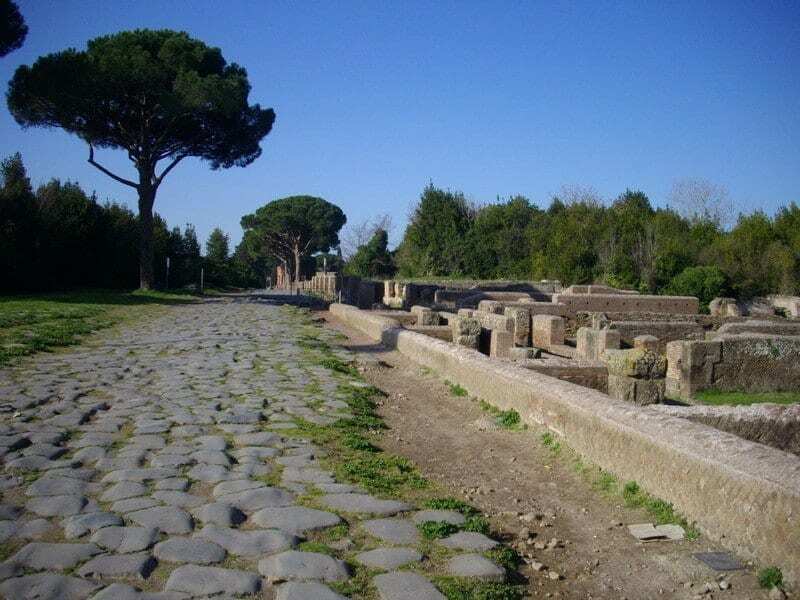 Today it is easy to stay on the centuries old, well trodden roads, but I strongly recommend stepping off these and exploring the back lanes. 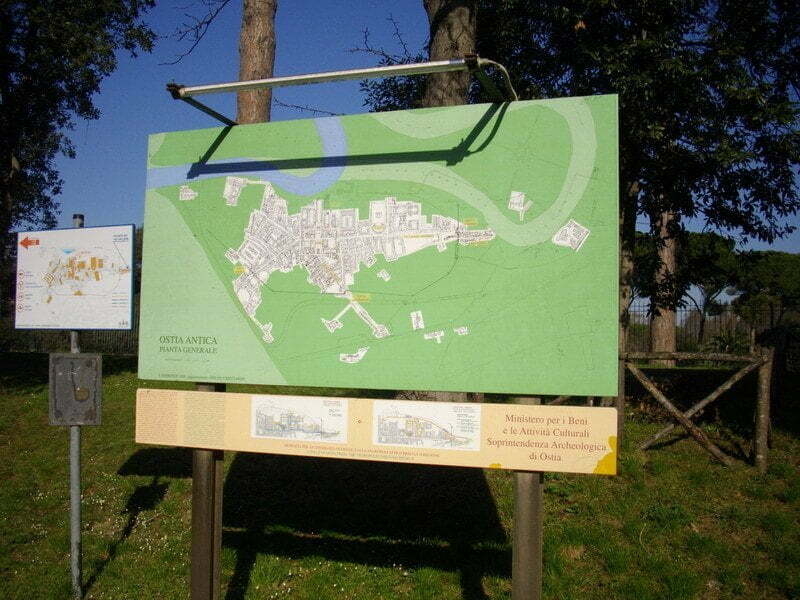 The main features of the town are well signposted with good maps, so you can not get lost. 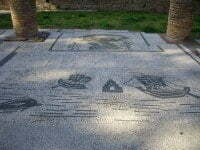 I got to Ostia just after it opened (08.30 am) and only saw two other visitors until I left at about 11.00 am, just as a large group of excited school children arrived. 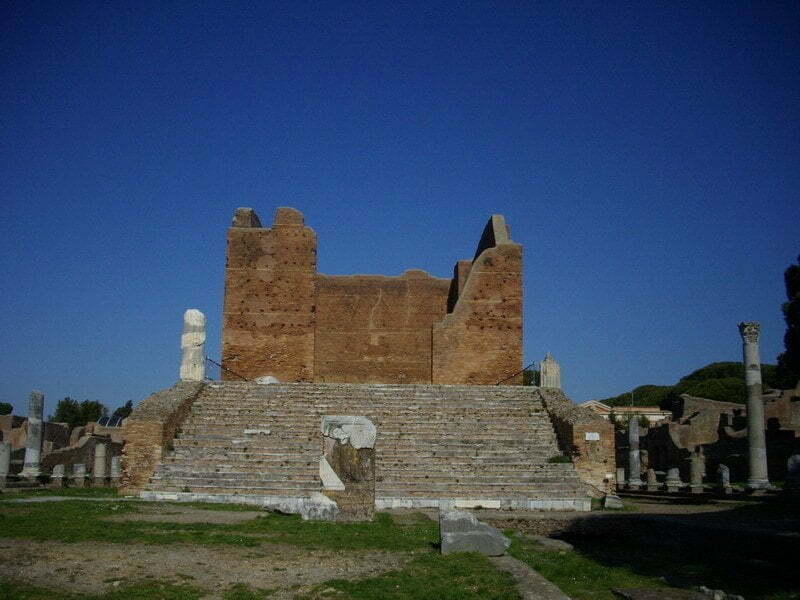 It was a glorious day with a bright blue, cloudless sky. 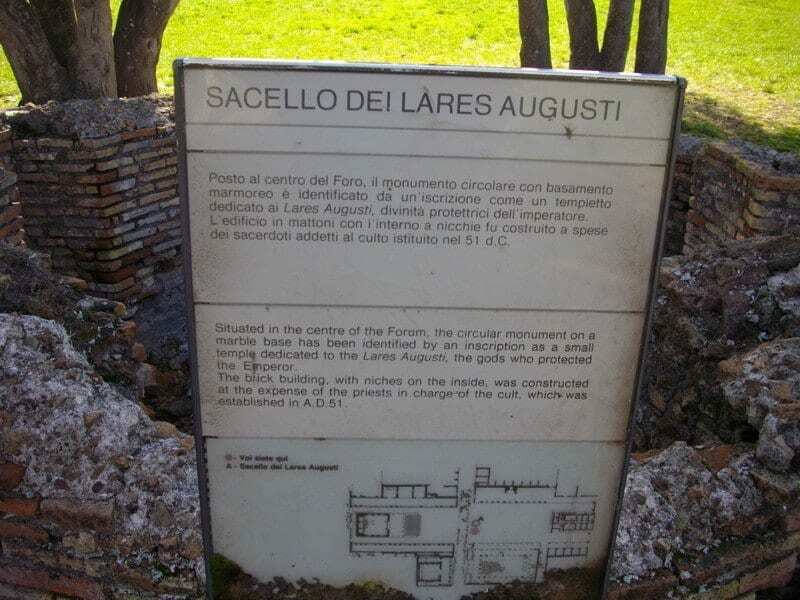 Much like my reaction to some of the other archaeological sites in Rome, I was surprised at how substantial the ruins are here. 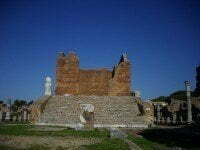 Also, the physical extent of the site is much bigger than I had anticipated, and I only saw a fraction of what is accessible to the public, despite being there for over two hours. 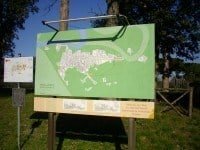 Drag the yellow Pegman (bottom right) on to the map and place it on a blue dot or a blue line to get Google Street View. If you only have a few days in Rome and you are looking for spectacular archaeology, then I can thoroughly recommend spending a few hours in Ostia Antica. 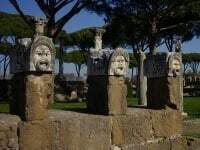 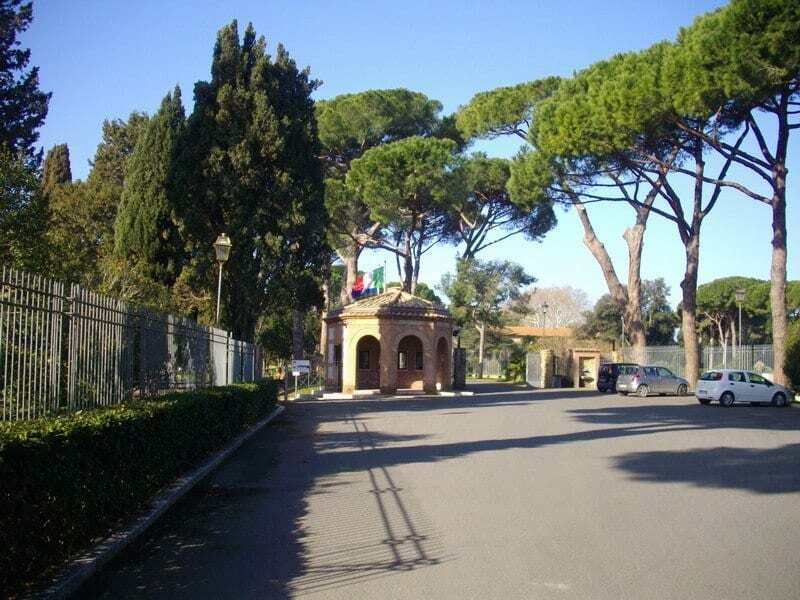 If you have a lot of time in Rome, or you have already been and are looking for something new to visit, you could easily spend the better part of a day at Ostia with a good guide book. 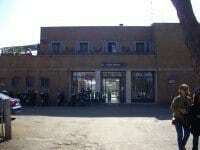 There is a good restaurant within the grounds, but there are also a number of restaurants outside. From the centre of Rome to Ostia it is a 20 minute or so train ride from the Piramide station (which is also on the Metro B line). 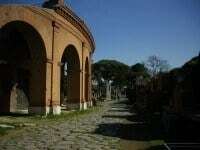 Either a Roma Pass or a standard metro ticket can be used for the journey. 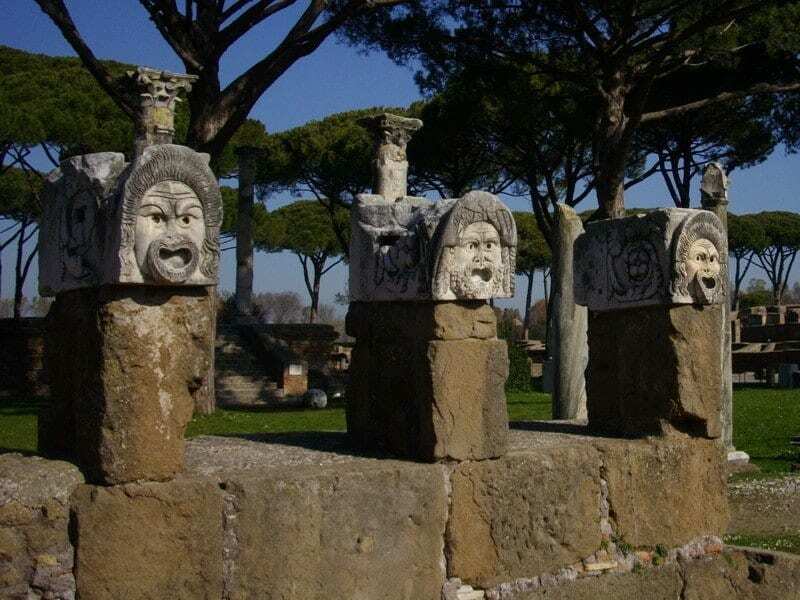 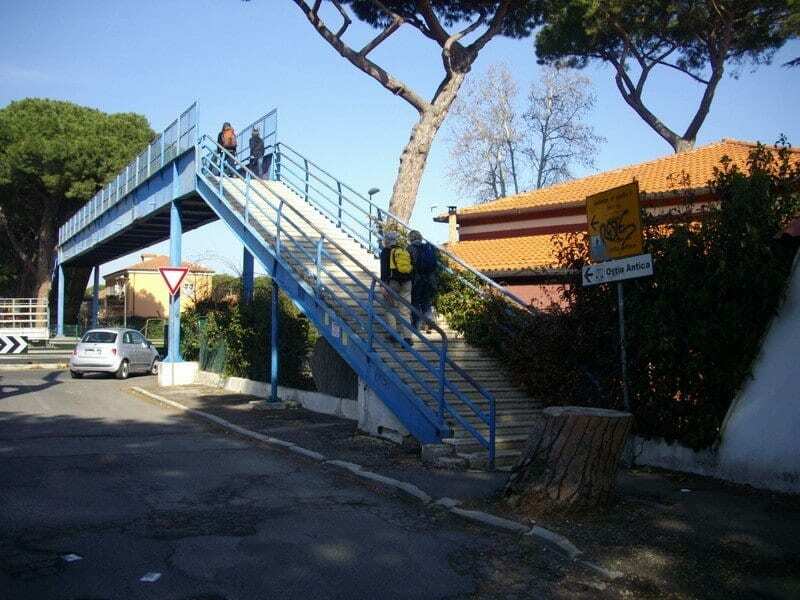 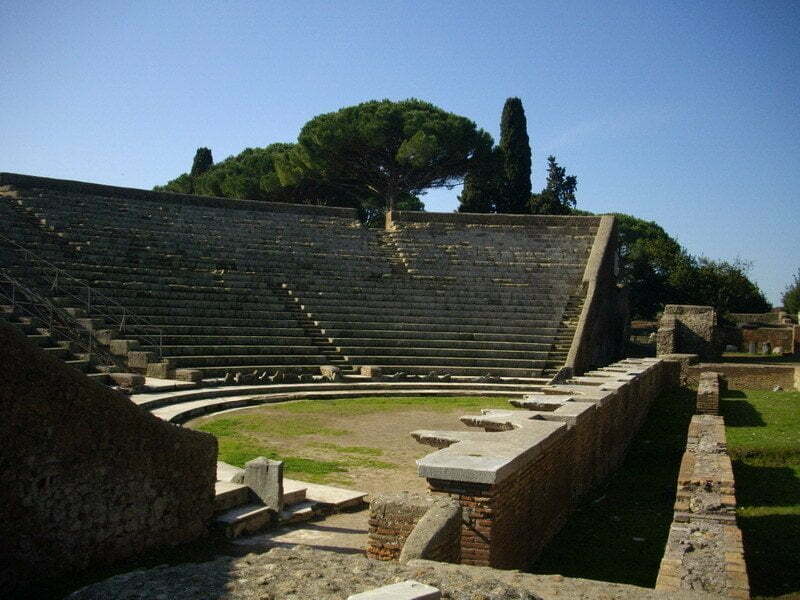 The stop you will want is called ‘Ostia Antica’. 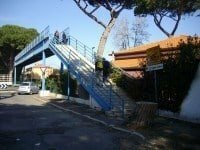 On leaving the station you will see a footbridge that crosses the motorway that runs between the station and the archaeological site, take that and the site is well sign posted from there on. Pay your entrance fee, enter and start walking along the decumano maximus and enjoy! PreviousIs Le Pont Flavien the Most Beautiful Roman Bridge Outside of Italy? 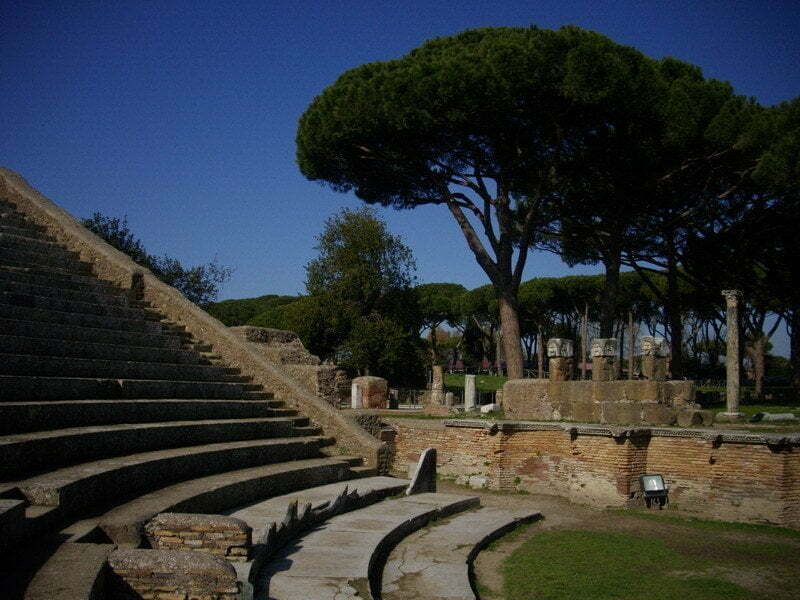 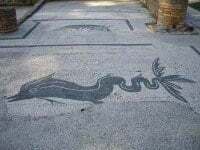 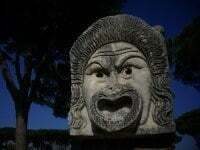 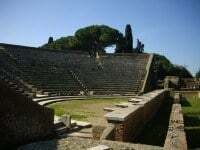 I loved Ostia Antica! 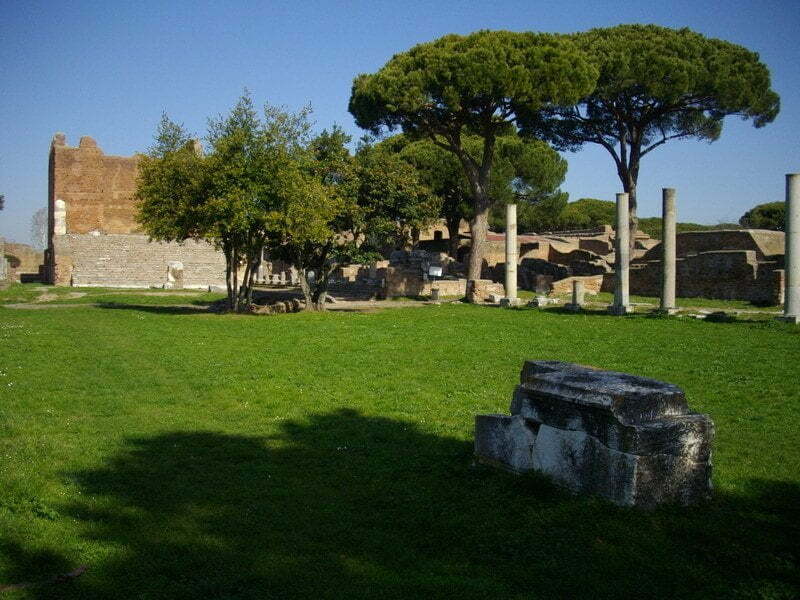 It was a great place to escape the crowds of Rome for the day. 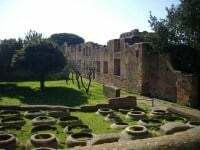 I much preferred my visit to Ostia over Pompeii because there were far less people and more of the site was accessible (I loved being able to freely wander in and around the ruins). 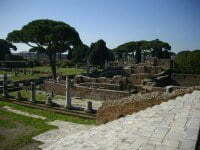 Overall, Ostia Antica was a much more peaceful experience. 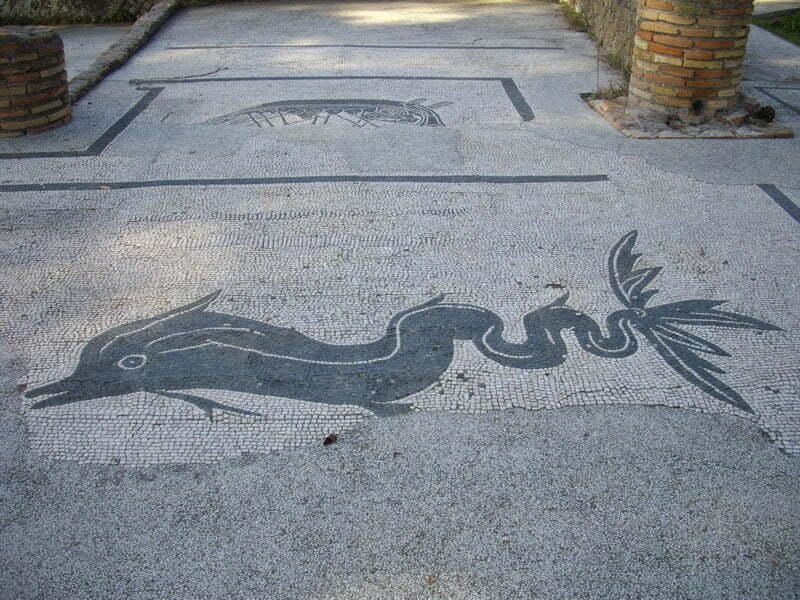 Not having been to Pompeii I can not compare the two, Rhonda. 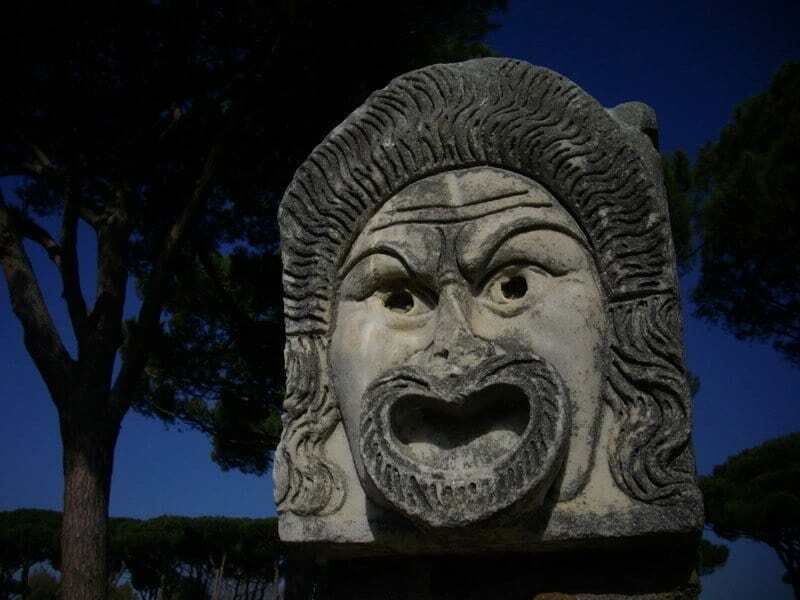 But, a number of people who have been to both have said much the same thing.